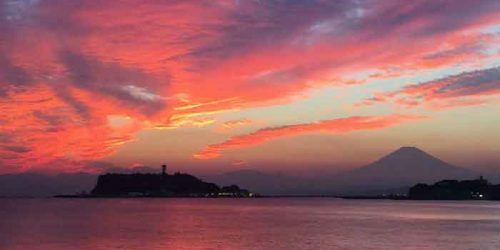 Working with sailors at all levels, I will help you achieve your sailing and coaching goals. Top sailors never stop learning. 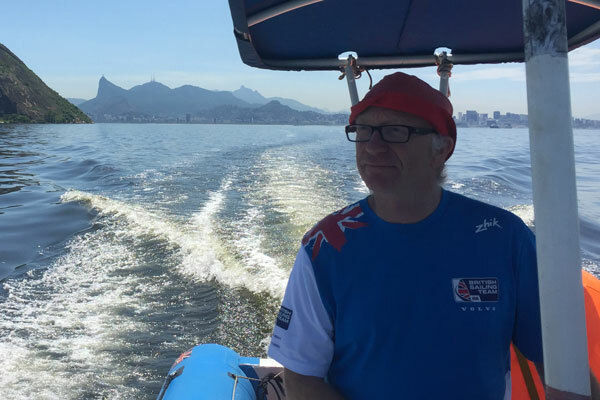 If you want to improve your racing, whether at club or championship level, a world class sailing coach can make a huge difference. To succeed in sport and business, we all need to challenge our thinking. 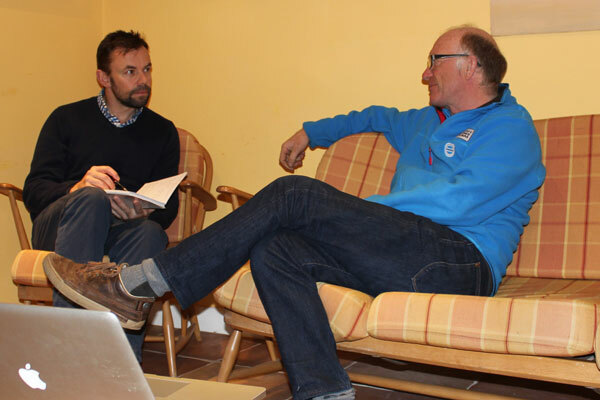 For both coaches and sailors there are immense benefits in having a personal mentor. 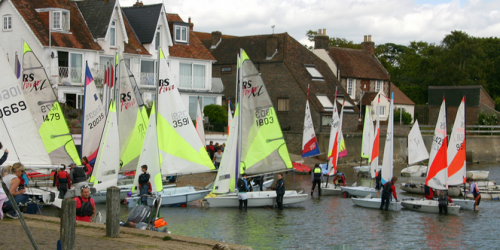 Smart RS400 DVD is the latest in Rushall Sailing’s series of Masterclass coaching videos. See some sample video clips in the Resources section or check out our shop. 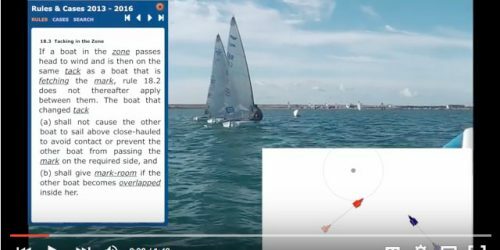 Author of RYA Tactics, I also produce articles and video content to simplify racing rules and race winning tactics. “The cool thing about working with Mark is that his broad based knowledge is second to none. Without a doubt one of the best coaches around. I know James and Frances (Peters) have always really benefited from working with him. I only knew of Mark as the man who wrote THE book everyone reads when they take up racing. Then I found we could retain him for personal coaching – Wow! 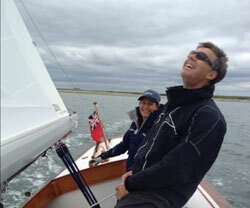 Mark has done two regattas with us and some single training days for the Class (Solent Sunbeams). 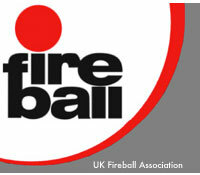 He has made every element of training and practice valuable yet fun. He always has the perfect anecdote for every occasion and can improvise a training opportunity out of nothing. to the correct conclusions by asking counter-questions; Much more memorable! 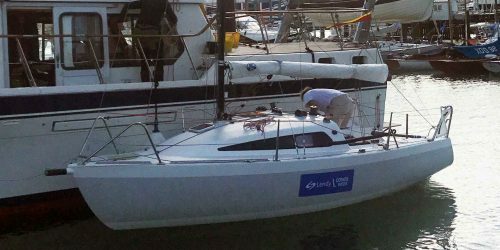 “Mark Rushall has been training us, Oman Sail, on the Tour Voile. 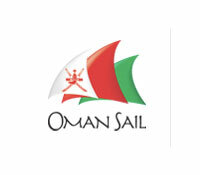 We are a mixed crew of professionals and Omani sailors learning offshore racing. Mark has been really valuable for me as a skipper, to help have a clear view on situations. He’s always been very clear in his observations. We didn’t do as much sailing before the Worlds as in previous years, mainly due to family and work commitments, but every day we sailed we made sure counted. We have also being sailing together for seven years now and that makes our communication in the boat strong. However, the big turning point was definitely a coaching day with our ‘Coaching God’, Mark Rushall. He identified some issues in how we were setting up the rig and some shoddy techniques I had developed over the years. Those improvements not only made us faster, they also gave us a lot of belief in ourselves.